made within a school campus and that is after making your first 1 minute call for that day at the rate of 40k/sec. Before i mention the migration codes for this MTN tariff plan, let's quickly look at other interesting features of this iPulse plan from MTN Nigeria. 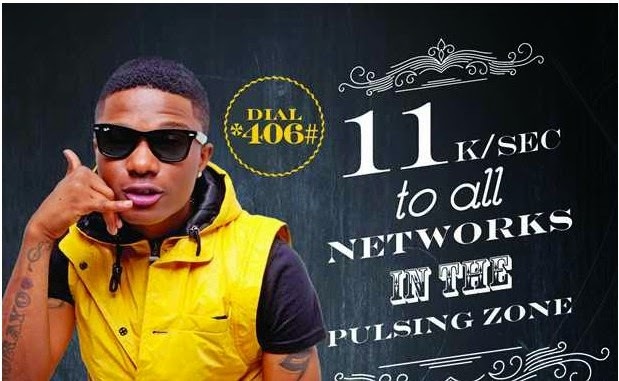 Free 10MB data every week after loading a minimum of 100 naira for each week. Free MTN Music + subscription upon migration. Flat rate of 11k to all lines at certain periods of the days regardless of your loacation. Are you referring to the migration codes?